I do feel like I learned a lot from you about how to interpret the candlesticks, how to get a better sense of overall market direction — very important, and about making a plan. I did use the screens too. I liked using the technical part and then combining that with fundamentals that I researched. 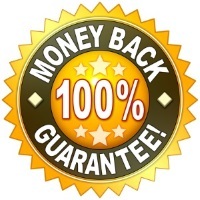 I benefitted from your advice on remembering that cash can sometimes be a good position. 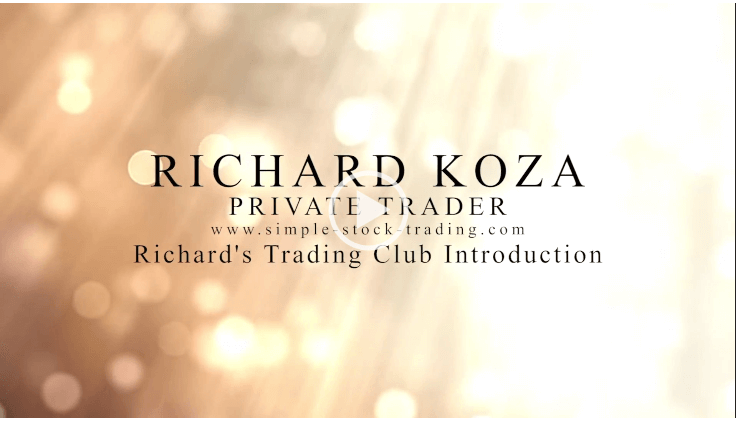 I’ve been on many trading blogs but it seems your Trading Club suits my personality better and will help me to build my discipline and avoid emotions. I enjoy learning from you and like your style and easy manner. Your suggestions on which ETF to buy and sell are greatly helping me. Thank you for all of your work! The trades are great. You were just the catalyst I needed to get me trading on my own. You’re organized approach, your tips, your execution along with a great website to study from. Having access to your trading journal and communicating with you real-time was a valuable lesson in risk management, trading your plan. You have given me confidence through your honesty and willingness to help.